Snakes and spiders found in England. The UK, Britain, or England has a very low average sunshine in comparison to much of the world, but does have lots of rain. No wonder Britain has the least most poisonous spiders and venomous snakes and animals of many other countries. Or has it? With the change in the Earths temperatures, Britain is actually getting warmer, and migrating insects of all descriptions are beginning to adapt to the cooler climates of the British Isles. So, are there many new adapted venomous creatures lurking around the forests, skulking in trees waiting for you to pass, or just hiding under your toilet seat? 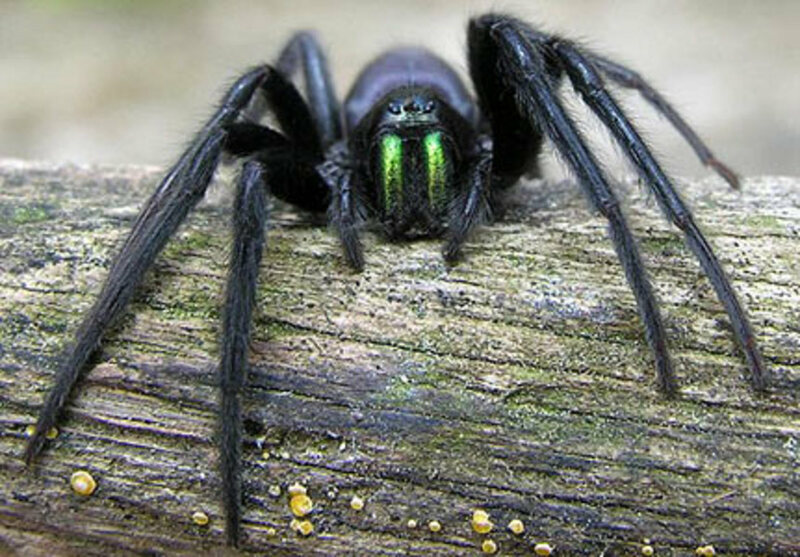 The united Kingdoms of England, Scotland, Wales and Northern Ireland, according to scientists or urban legends, are one of the few countries in the world to have the most venomous spider. 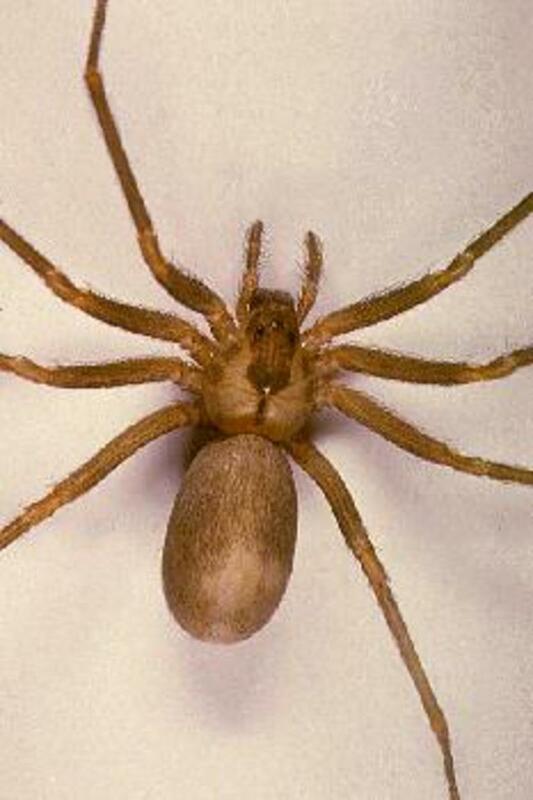 And if you are reading this and live in England, you are probably no more than six feet away from one of these spiders, These spiders are found everywhere, under the sinks, inside shoes, around the toilet and even in your food cupboard. We know them as Daddy Long Legs. The scientific name is Pholcus Phalangiodes, and is supposedly to have the most venomous poison out of all spiders. The fangs are 'uncate' which means they are stubby, but can be used to bite very small victims. There is no evidence to support the theory of the venom, but some scientists are deliberating whether these spiders have poison or not. Allegedly, the poison remains dormant all through the spiders life cycle, which is usually less than a year, and even on death or squashing, the poison will remain harmless. So children who have been playing for years with these spiders, letting them crawl over their hands and even pulling the legs off of them, have actually been playing with a spider more venomous than the tarantula spider. There are many different variations of this spider in the world which can be found in Australia, New Zealand and South America. Tube Web Spider, found in the South of England, gives little bites and swelling around the wound, but nothing to serious. The Mouse Spider, when this bites, you will feel it, and will be sore for a few days with slight swelling and a puss filled wound. 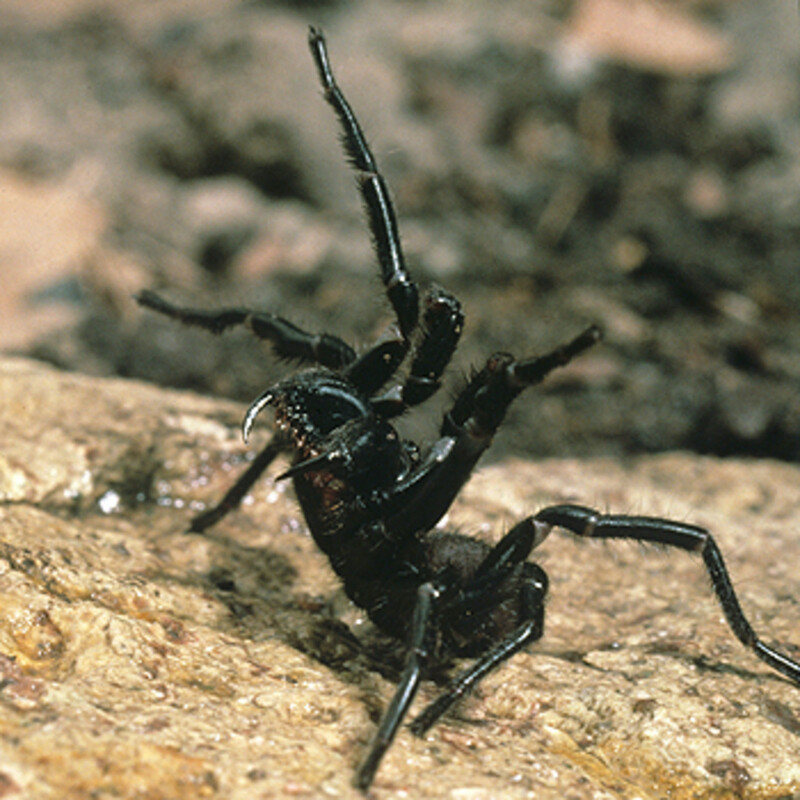 The Black Lace Weaver spider, not many reports of biting from this spider, but can be found in rural areas and will cause swelling around the wound and possible nausea. 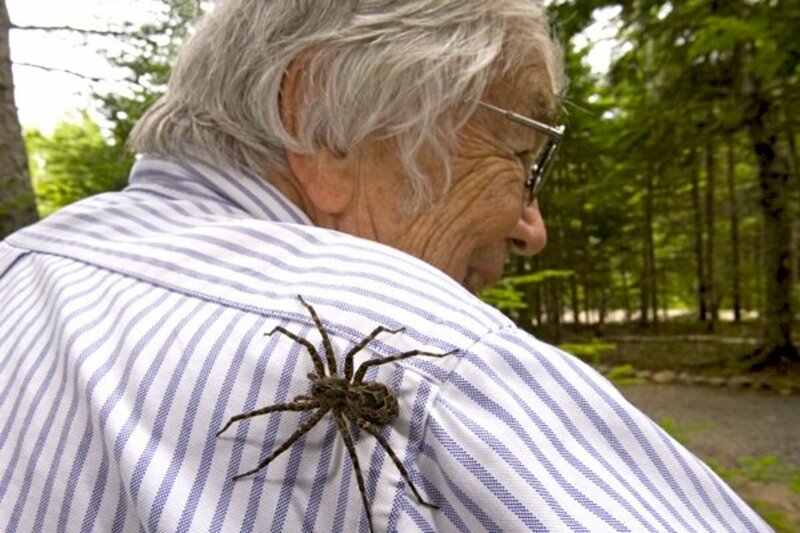 The good old Money Spider, nips just a little, possibly minute swelling, nothing to worry about unless you are allergic to spider bites, and like the Black Lace Weaver Spider, is found all over England. The Huntsman Spider, rare in England, initially came across like so many other arachnids in banana boxes. 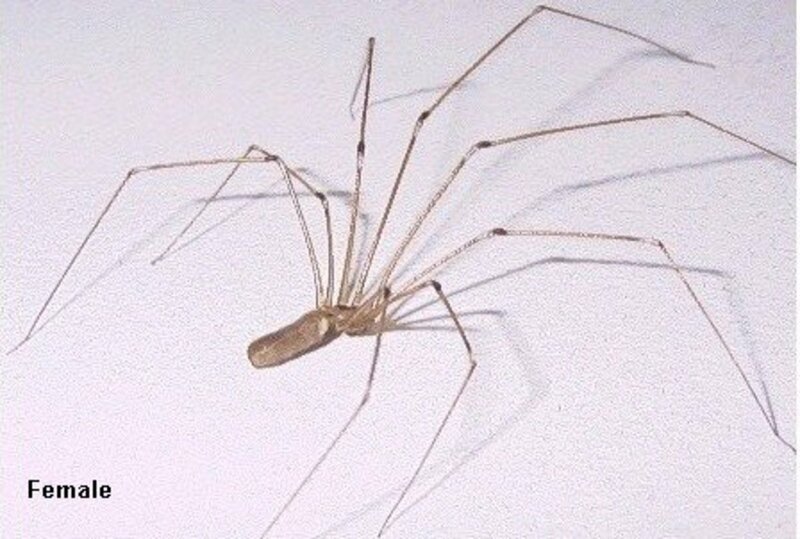 This spider gives a nasty little bite, and can cause a shock to the system and illness, seek medical attention if you think one of these has bitten you. The formidable Black Widow Spider, which is another imported spider, can cause severe sweating, muscle cramps and even death. 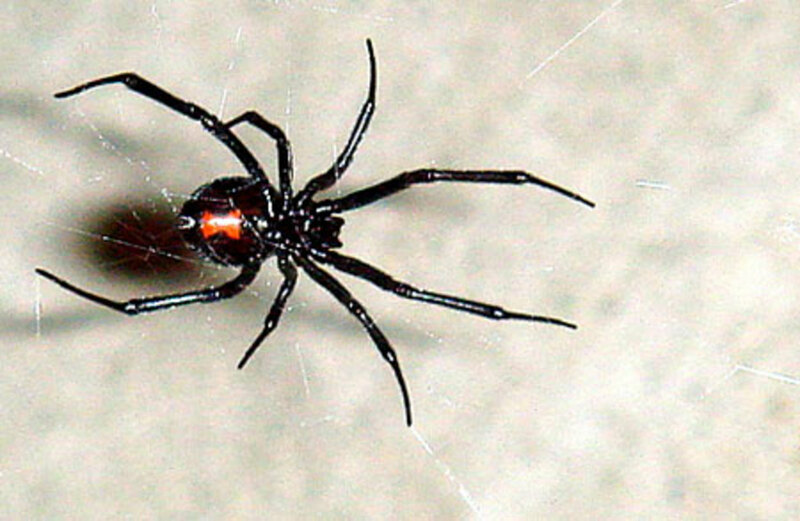 The Black Widow, named for its colour of, well black, with a red spot on its abdomen is very distinguishable. Cheap online vacations to England / UK allow everyone from around the globe to come and view our dangerous spiders in the comfort of their own holiday or vacation home. The false black widow spider is also in England, but there are no spiders which are native to England which can kill a human, unless a person is allergic to spider bites. Most venomous spiders have been brought over from foreign countries on container ships, and many die quite quickly due to the lower temperatures. If you have been bitten by a spider, you will initially get swelling and redness around the wound. If after up to 20 minutes, you can see blotches or redness in different areas of about 10 - 15 cms from the original would, ride like the wind straight to hospital. 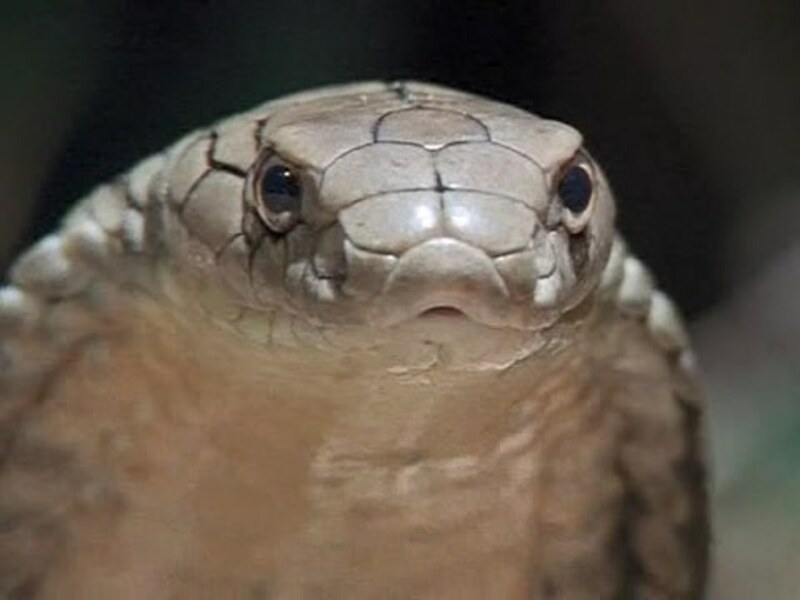 The Adder snake is Britain's only venomous snake. Coming in at only about 50 cm in length, with colours ranging from brown to black, and zigzag markings along its back. Well known to many schools kids, but not often seen outside woodlands or rural areas. 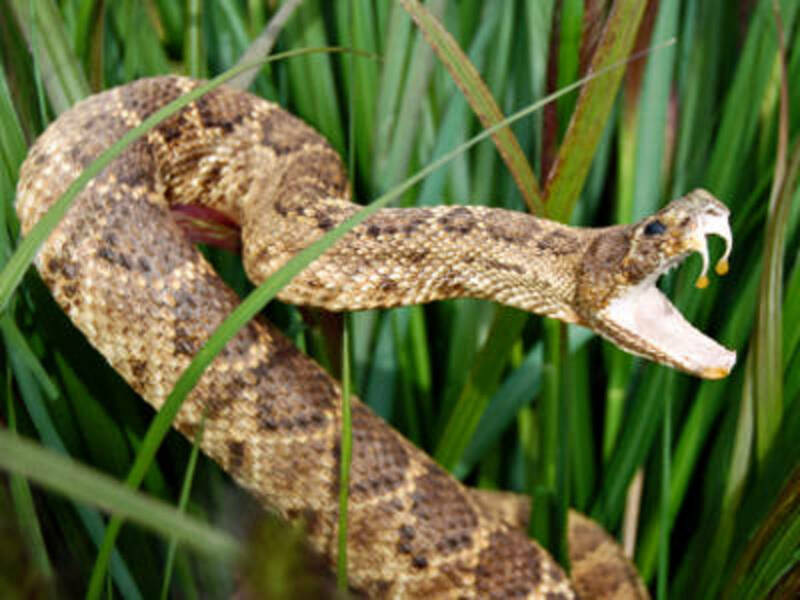 Adders are usually very shy creatures, and will not attack unless cornered, threatened or hungry. Their usual diet consists of small animals such as frogs and birds, and have been known to attack rabbits. 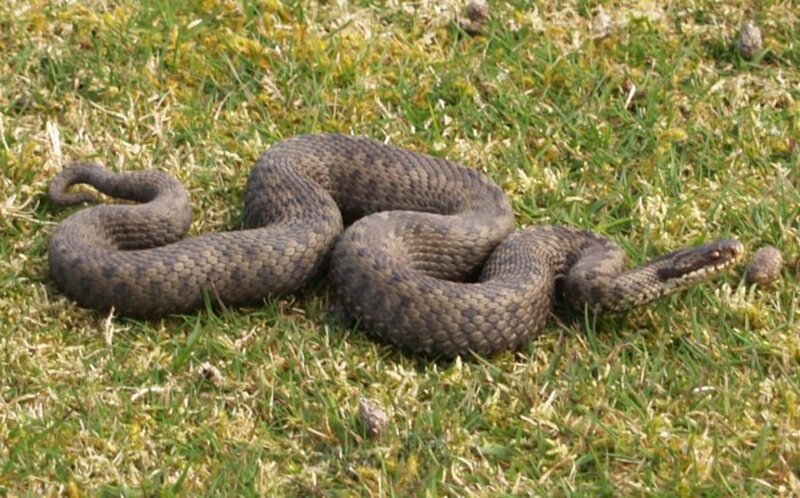 Adders hibernate in winter, and they are protected by the National Wildlife and Countryside act of 1981, making it illegal to harm or kill these snakes. Even if they bite you, you are not allowed to bite them back. If you do get bit, seek medical attention, these bites generally do not kill, but it has been known due to a victims initial ill health. Scorpions have begun to invade South England. They can be found under rocks, in rubble, and even between bricks in a wall or on the wall of a house. Over 80,000 yellow scorpions are thought to be in the Southern part of England as of 2007, and they are venturing more North year by year. 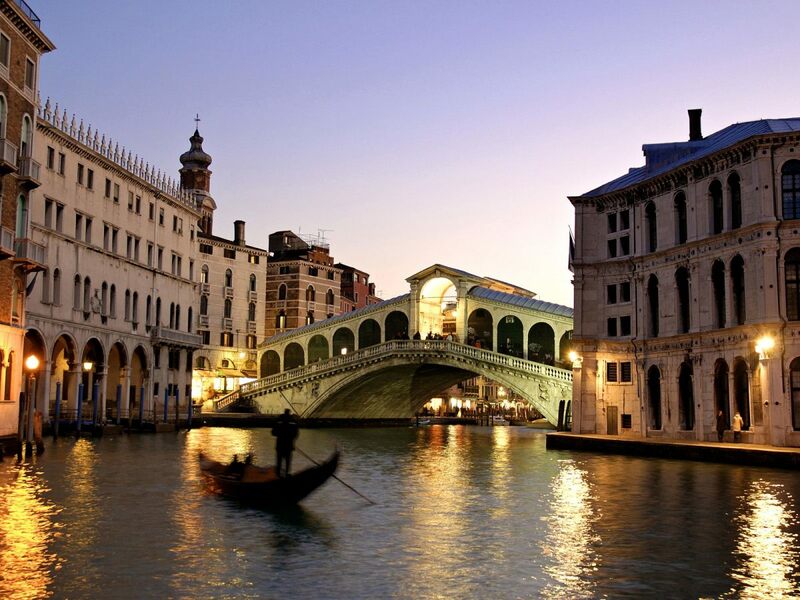 They are thought to be of European descent, coming over in crates and boxes as the European trade increases. Mainly yellow or green in colour, these can give a nasty sting, coming from their tails, or a little nip from their front crab like claws. Anti-histamines will keep the swelling down. Vacations have never been ruined by scorpions in England so far. 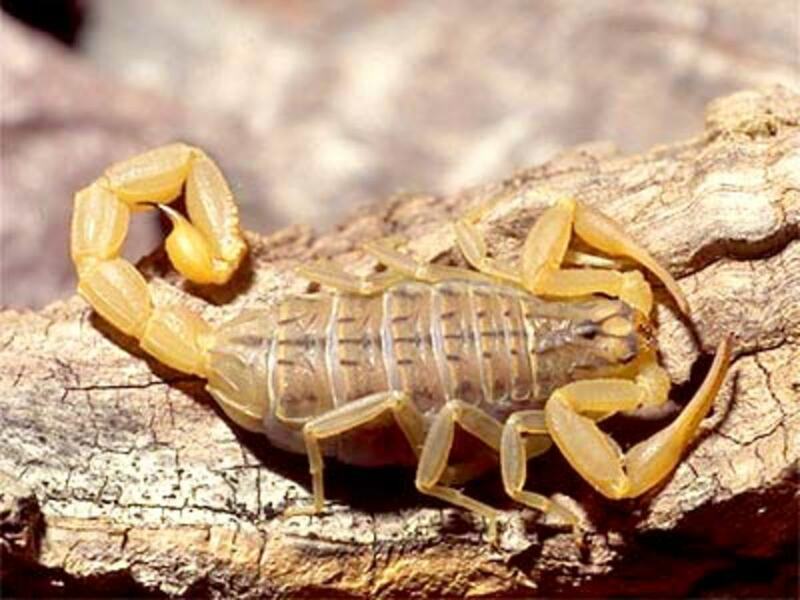 The English scorpion is very small and virtually harmless. It's just a big tortoise really, but it can give you a big bite. 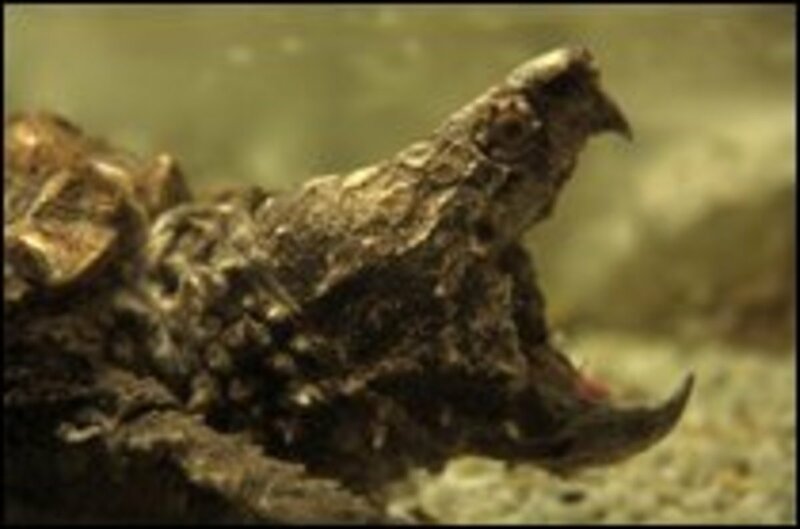 Snapping Turtles can break through the glass in an average fish tank with one whip like effect from its neck muscles. Most of these may have been unwanted pets, just dumped in parks or lakes. If you do see a big tortoise like creature looming up at you possibly from a park pond, don't be to frightened, you can easily outrun them, just don't try to pet them from the front, you could lose a finger. How to Get Rid of Elm Seed Bugs? hey Andy, I also live in Devon now and I totally agree. We have a fox living in or street and the kids love it. The spread of most insects and arachnids do come from accidental importation from abroad. I have seen an adder, although it was only a baby. I live in the south of England I devon. I have never seen an adder, rarely see foxes, and you don't see black widows and huntsmen spiders walking about. That's because they come in imported banna boxes but get cught by the suppermarkets bedor escaping to the street. The only real threat in England is bulls and swans. This is the coolest site I've seen in a long time!!!!!!!! Hey by the way can you send me other sites like this???? ?